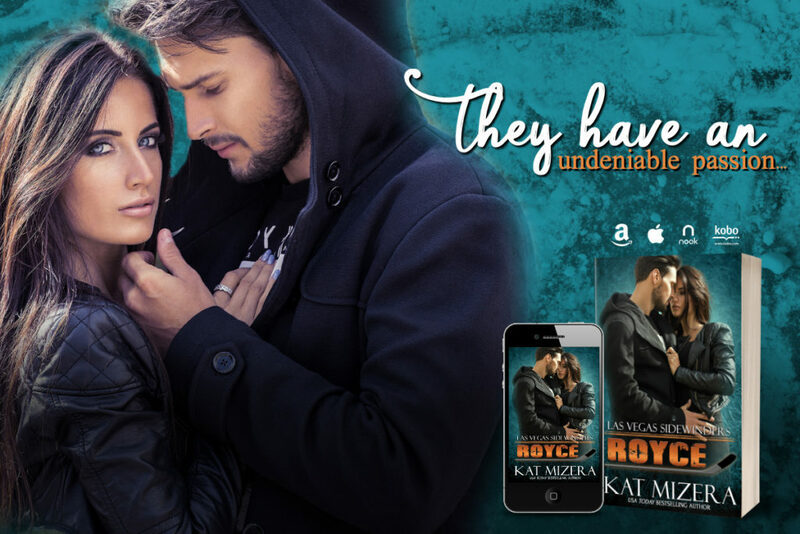 Royce by USA TODAY bestselling author Kat Mizera releases on January 24th! 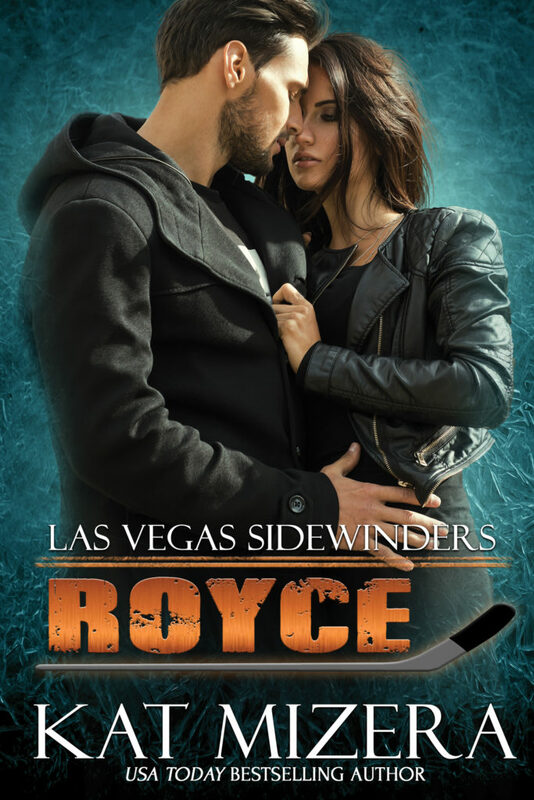 Get excited for this standalone hockey off-limits romance! Force of nature Kristina Papdakis feels like two separate people sometimes: The demure, proper Greek girl she was raised to be, and the badass rock musician she could be. She’s never had a problem keeping her worlds apart until her brother’s straight-laced but oh-so-hot teammate stumbles into both of them, creating a collision she wasn’t looking for.